Parents whose children enter foster care are largely invisible to the public. Media coverage focuses on horrific tragedies; in fact, more than half of children in foster care safely return home. A more accurate, nuanced picture of who parents are is essential to improving child welfare. 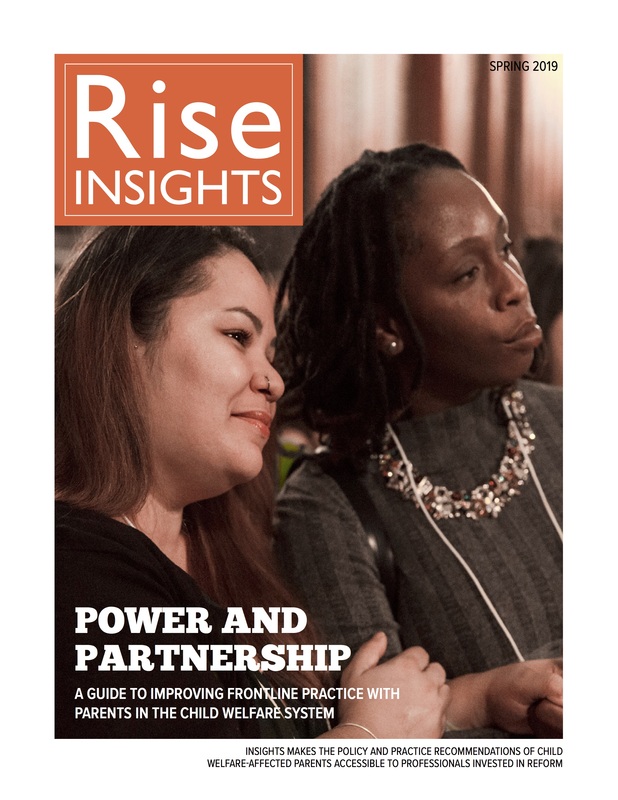 Since 2005, Rise has trained parents to write and share their experiences with the child welfare system in order to deepen understanding of fragile families; provide information, healing and encouragement to parents; and guide child welfare professionals in becoming more responsive to the families and communities they serve. 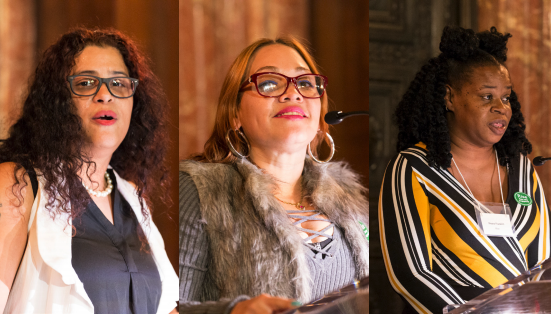 Rise amplifies parent voice child welfare reform and changes the story of who these parents are–and can be. Caseworkers play such an important role in whether parents succeed in getting their children home from foster care. 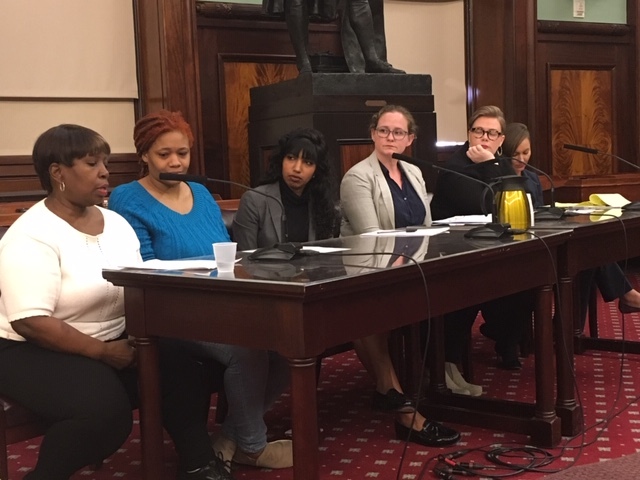 To build parents’ understanding of caseworkers and workers’ understanding of parents, Rise ran two writing groups for frontline staff at the NYC agency Sheltering Arms. These stories show the challenges caseworkers face, as well as ways they’ve overcome those challenges.